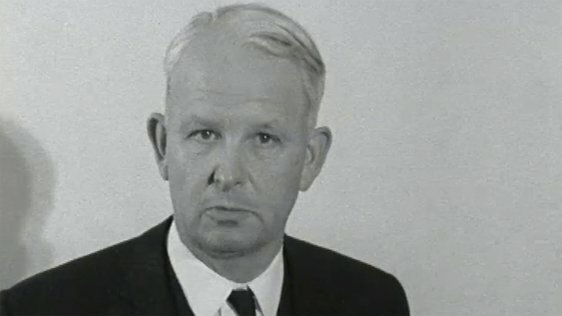 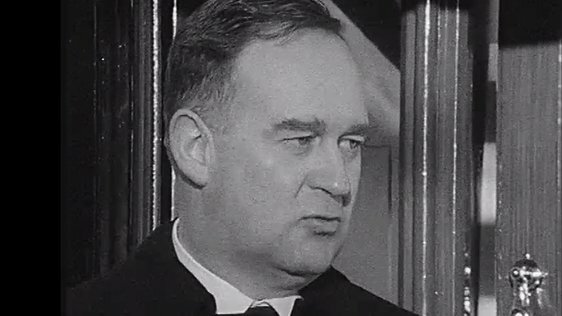 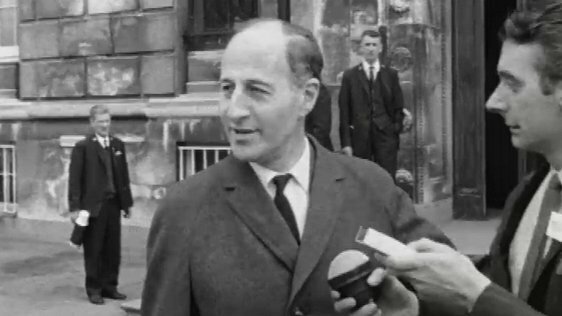 Brian Faulkner (1921-77) was a politician. 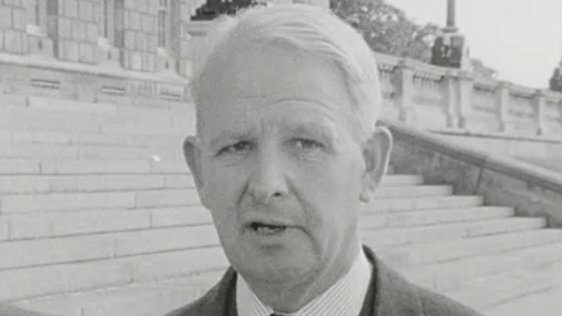 Born in Helen's Bay, Down, he was elected to Stormont as a Unionist MP for East Down in 1949. 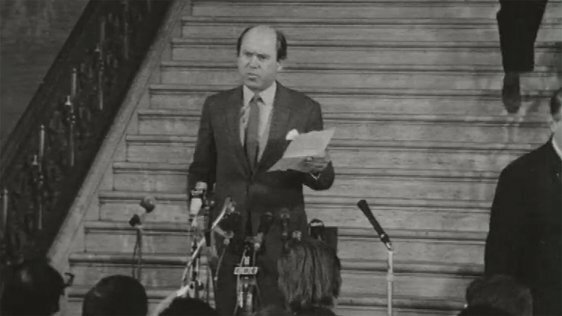 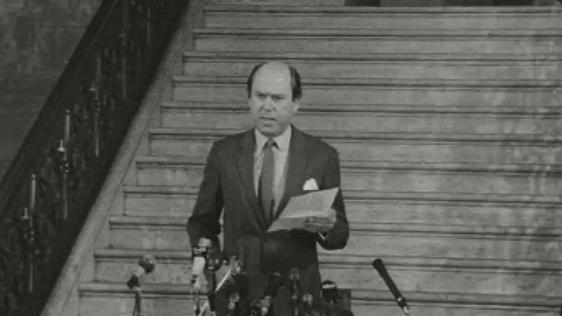 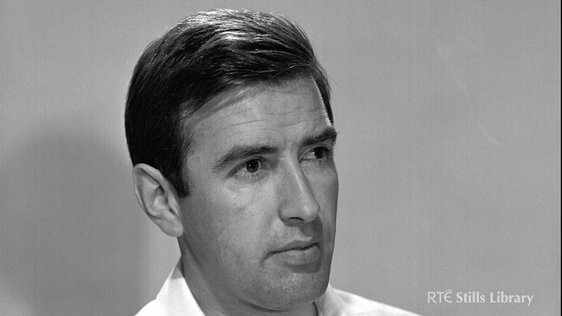 He became Prime Minister of Northern Ireland in 1971 and chaired the first ever inter-party meeting held at Stormont. 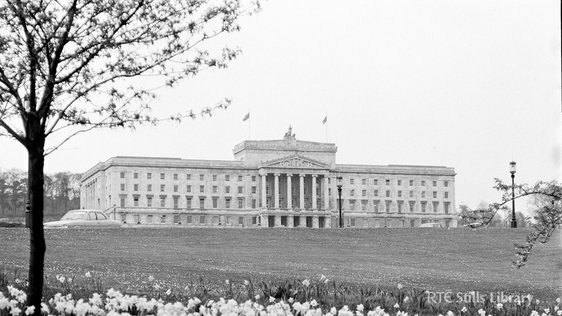 However, nationalists were alienated by internment and Faulkner was ordered to hand over complete security control to London in 1972. 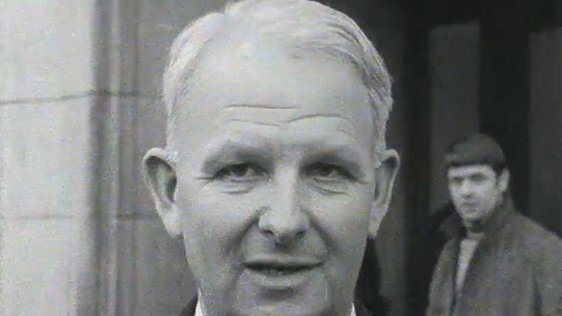 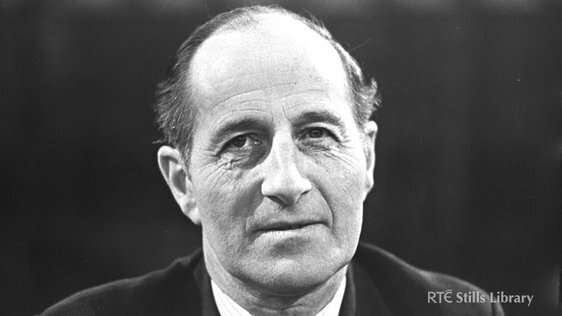 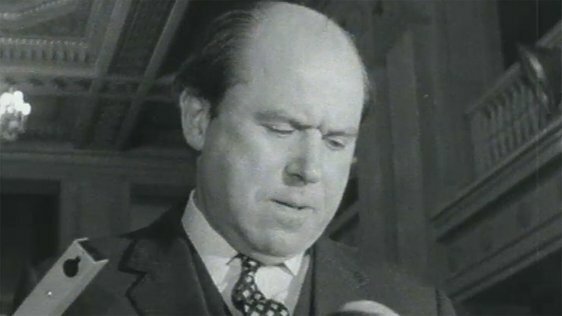 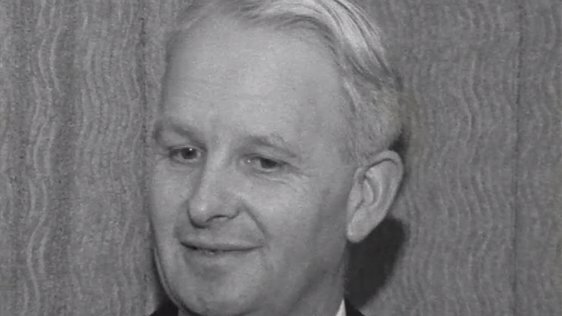 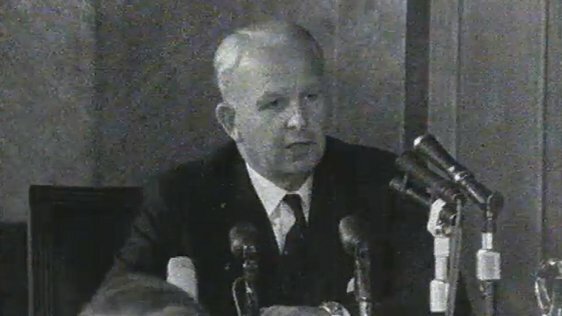 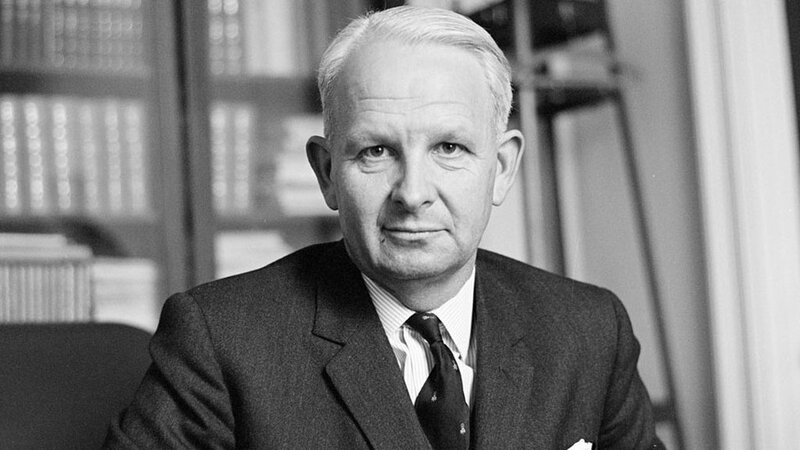 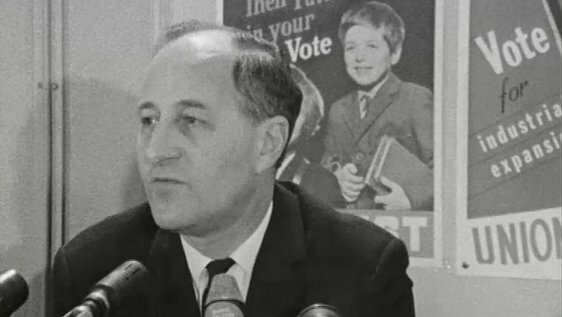 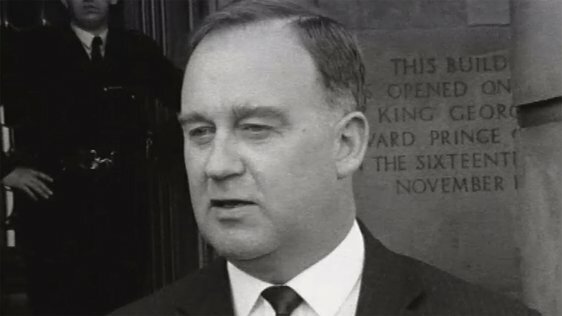 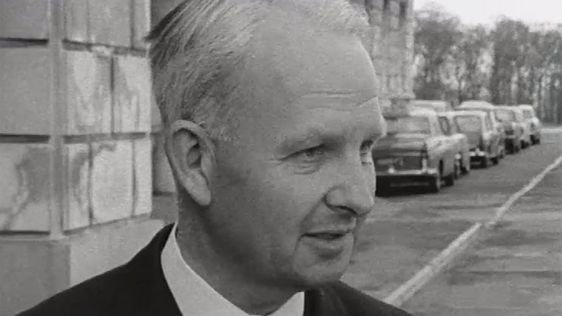 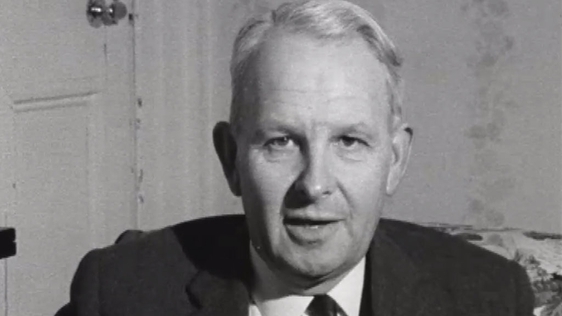 He became Chief Executive of the new power-sharing executive in 1974, but resigned as party leader when the UUP rejected the proposed all-Ireland-council settlement by a majority of eighty votes. 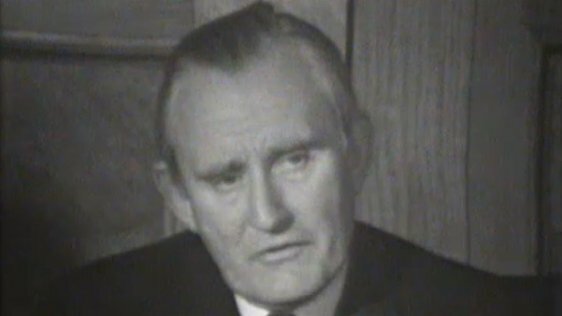 The executive came to an end as a result of a strike by the Ulster Workers’ Council (UWC). 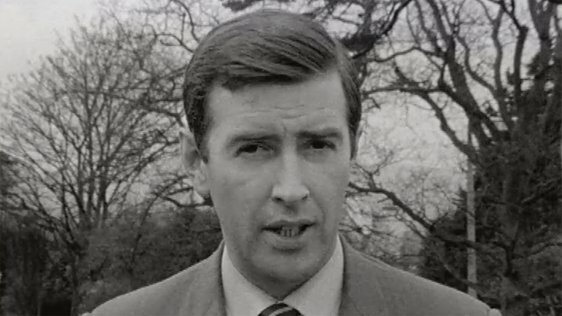 Faulkner retired from active politics in 1976.